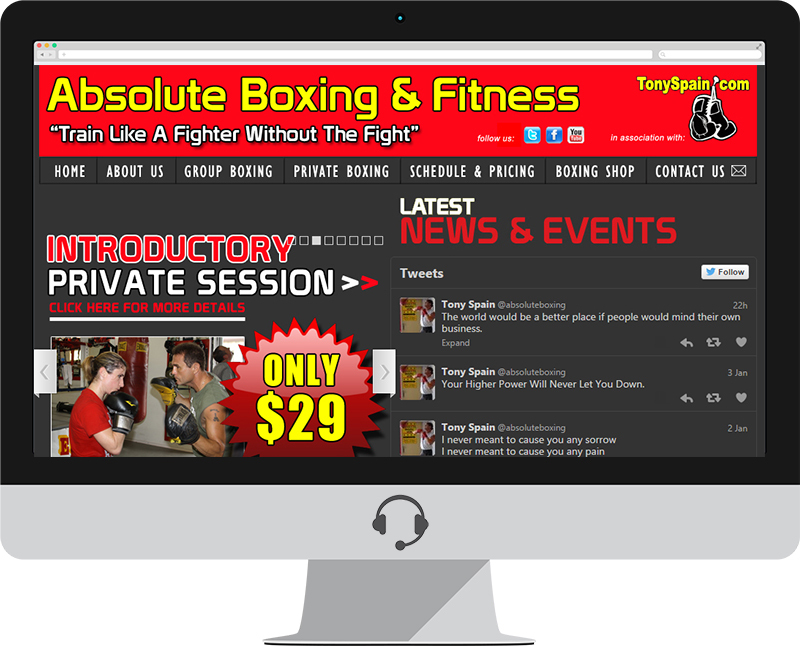 Absolute Boxing Fitness of Sarasota is the creation of Tony Spain. Tony Spain is a former Golden Glove Champion, undefeated 4 time Toughman Champion and a former Professional title contender. Along with his 25 years of boxing experience, Tony is a Sanctioned USA Boxing Coach, a Licensed Florida Boxing Trainer, a Certified Personal Trainer and Sports Nutritionist.